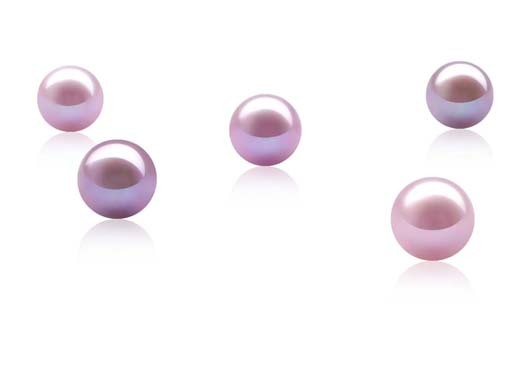 These peanut shaped pearls have sizes approximately 9x16mm at 15-15.5in long. 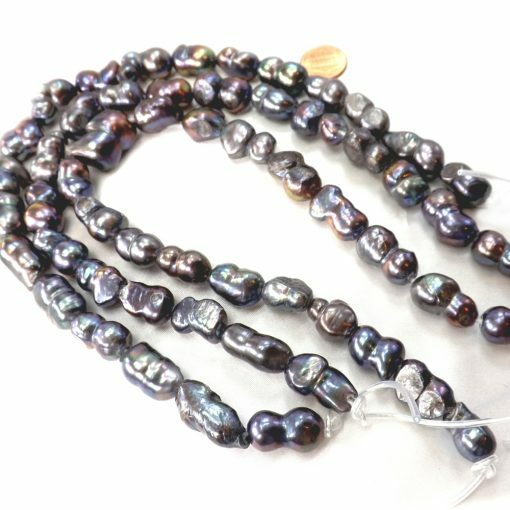 These pearls are AA- quality, and they are length drilled in black color only. They are perfect to create your own jewelry design as they have an unusual shape like peanuts. 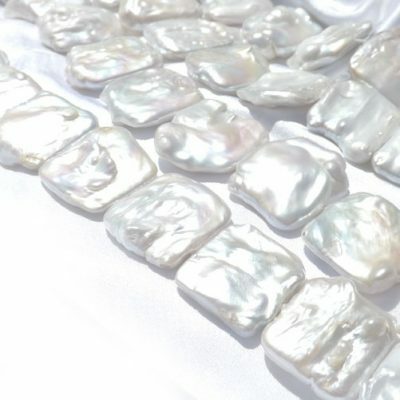 The pearls has some surface marking and spots to show the natural and organic. Each strands has an approximately 25 pearls and has an approximate weight of 35gram. 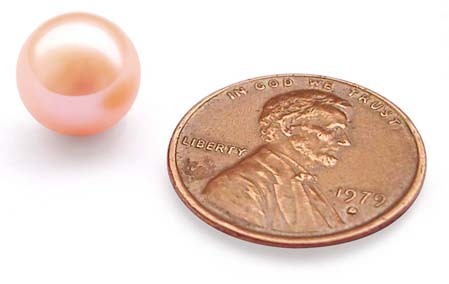 Picture is taken from real strands with an US penny to give you a real sense of pearl size. Price is for one strand of pearls only. Quantity are limited due to the irregular shape and color.